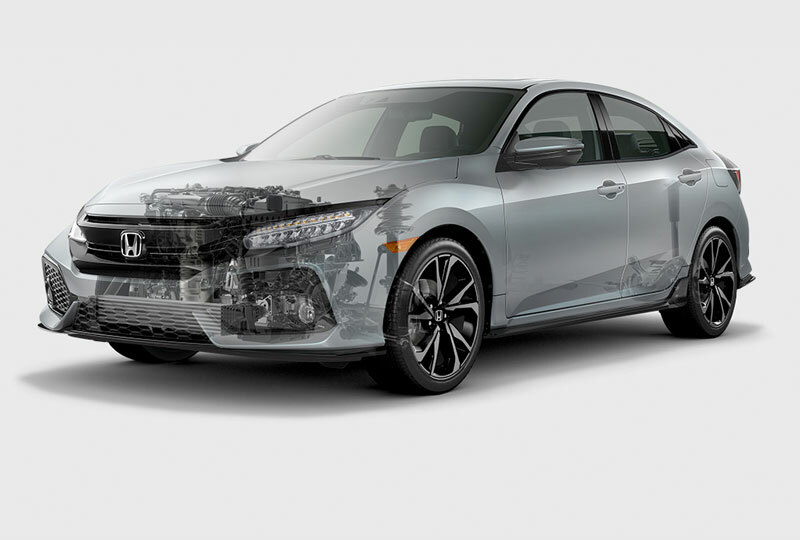 The 2018 Honda Civic Hatchback from Coconut Point Honda in Estero, FL - serving Cape Coral, Fort Myers, Naples, Marco Island, Collier, Lee, Hendry, and Charlotte Counties - doesn't want to blend in with the crowd. Behold the aggressive design with projector-beam headlights and LED tail lights. The exterior is set to excite any adventurer's heartbeat the moment they lay eyes on it. 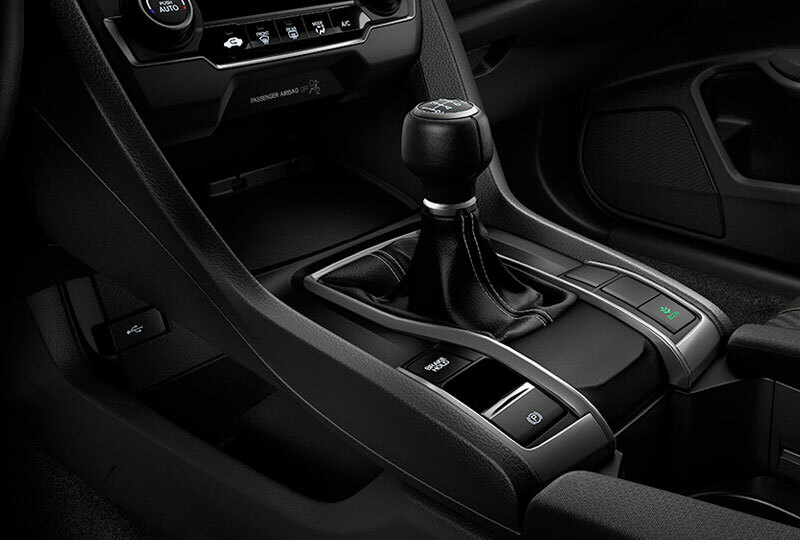 Your inline 4-cylinder engine has single-scroll turbo technology and 174 horsepower. While the muscle does all the work, you get to relax inside a cabin that's focused on serving your every need. Using the multi-angle rearview camera has opened up your parking possibilities to include tight or difficult spaces. 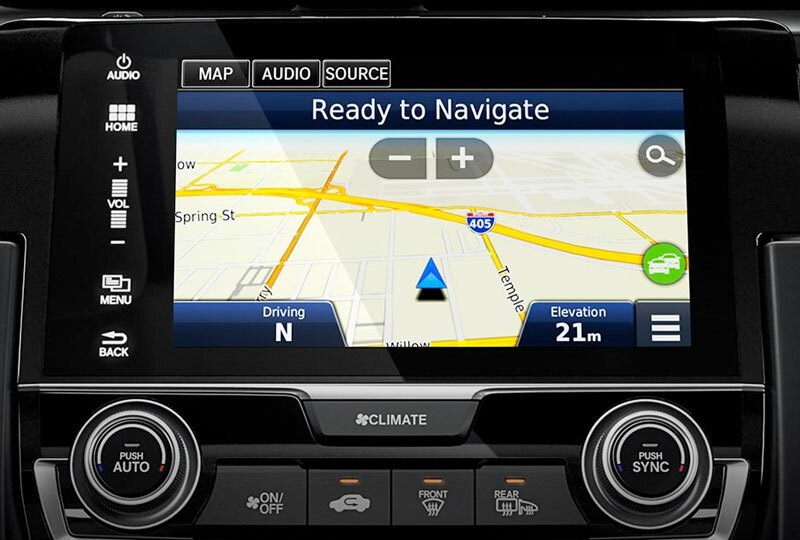 The illuminated steering wheel controls make it easy to control audio features like Bluetooth wireless streaming. A hands-free calling system makes sure you never have to search for your phone again. Now is the perfect time to buy a new Honda. The 2018 models are here and they are incredible! Our brand-new showroom at 22240 S Tamiami Trail in Estero, FL, is fully stocked and our specials are not to be missed. Call us at 877-544-7897 and schedule a test drive today. 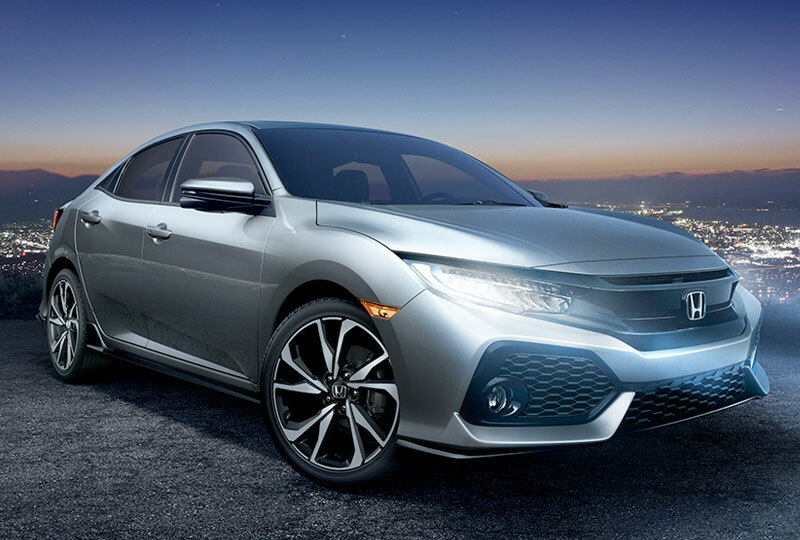 Let us help your dreams of owning a 2018 Honda Civic Hatchback come true!